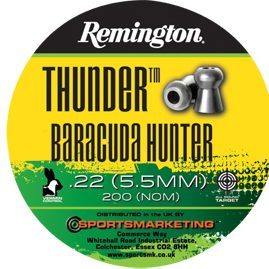 Wighill Park Guns | Products | Remington Thunder Baracuda Hunter .22 Pellets. Remington Thunder Baracuda Hunter .22 Pellets. 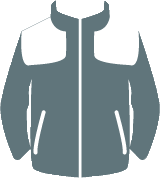 The Baracuda Hunter has a hollow point. 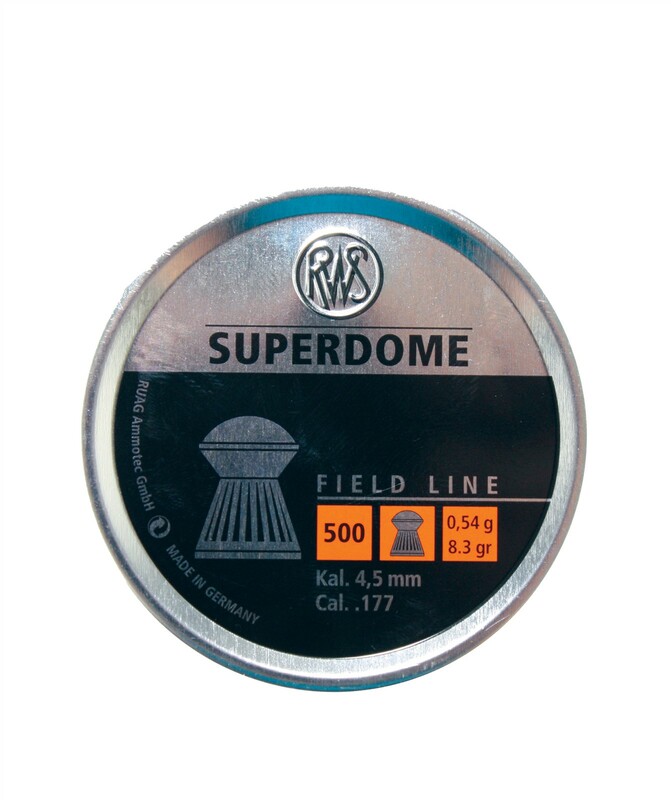 This pellet is designed to provide maximum impact. Which will ensure a clean kill. The .22 Thunder Baracuda Hunter are in tins of 200.